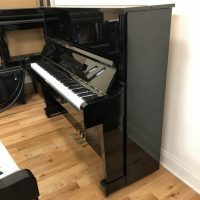 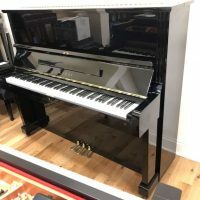 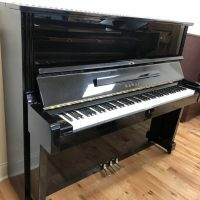 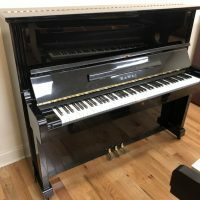 Serial #K1154657 This full-size Kawai ebony polish upright piano is in excellent condition inside and out. 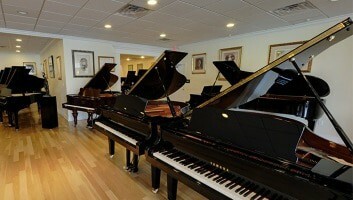 The tone is rich and the touch is crisp and responsive. 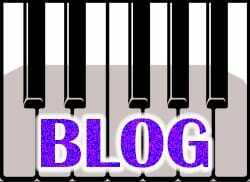 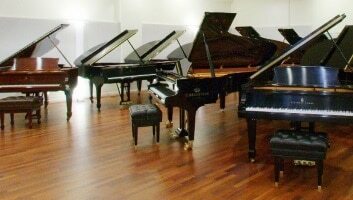 Enjoy it as your permanent piano or as a high-quality starter piano. 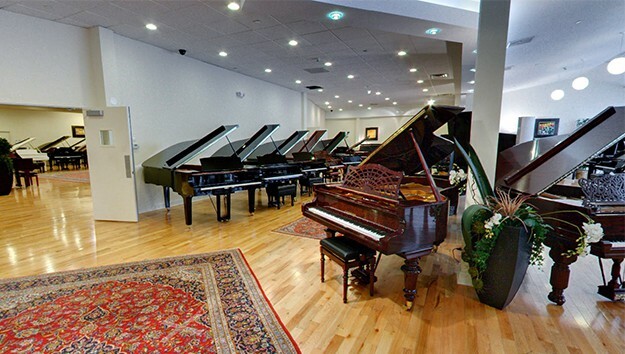 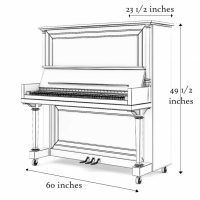 If you wish, you can use it for up to ten years and then trade it for full value towards any 2x or more higher-priced piano in our inventory. 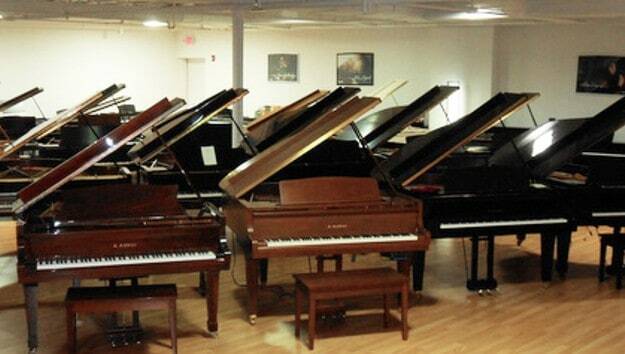 You’ll receive full purchase value for your trade.